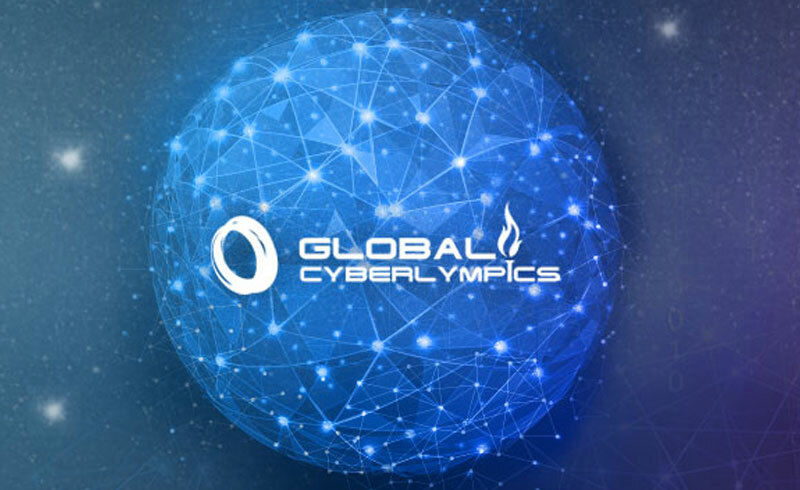 EC-Council’s Global CyberLympics (http://cyberlympics.org), the world’s first ethical hacking championship will be held this September across six continents. 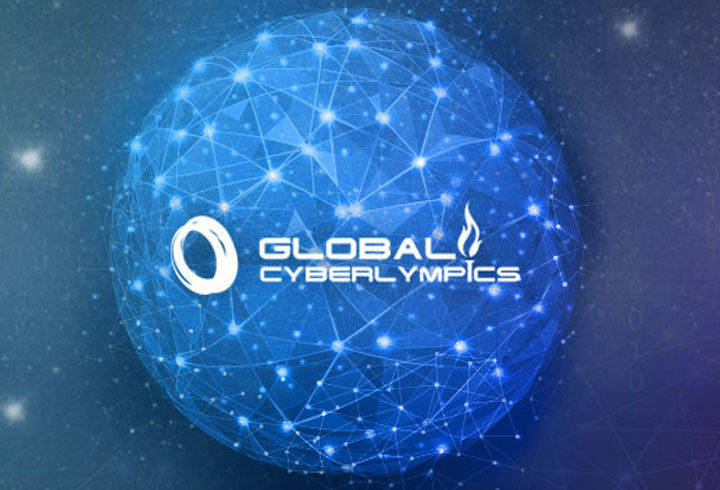 The Global CyberLympics is endorsed by IMPACT – the Cybersecurity executing arm of the United Nations’ specialized agency; the International Telecommunication Union. 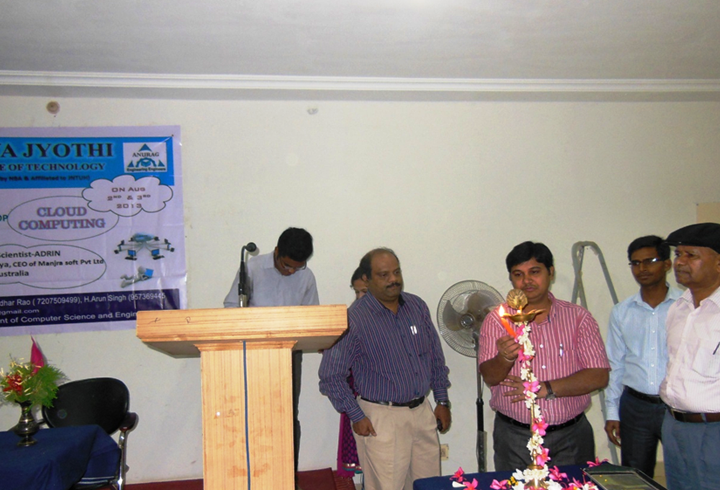 The mission behind the games is to foster better cooperation and communication on cybersecurity issues among countries. 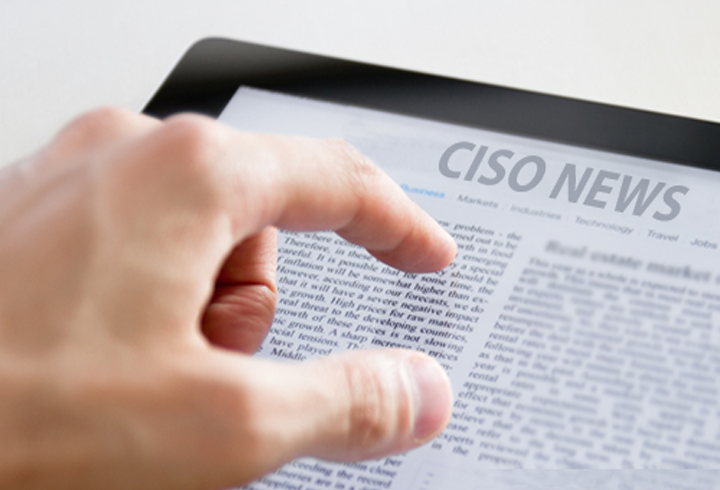 ALBUQUERQUE, NM – IMPACT – the Cybersecurity executing arm of the United Nations’ specialized agency; the International Telecommunication Union, has endorsed the Global CyberLympics, a new initiative by the EC-Council to foster stronger international cooperation on information security issues and to improve cybersecurity training and awareness in developing nations and third world countries.